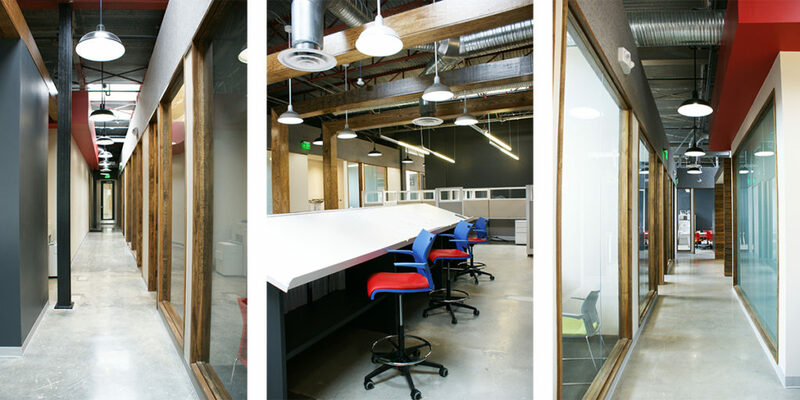 The Offices at Mid-City Market is an adaptive reuse of the former Loubat Building, originally built in the 1950’s, into an office retail complex. The 56,568 square foot building consists of 36,274 of office space, 8,897 square feet of retail and 11,397 square feet of interior parking. 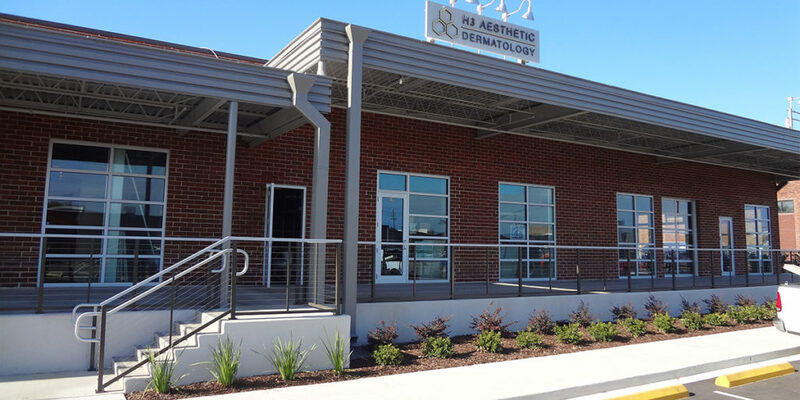 The project was successful in obtaining state and federal historic tax credits. 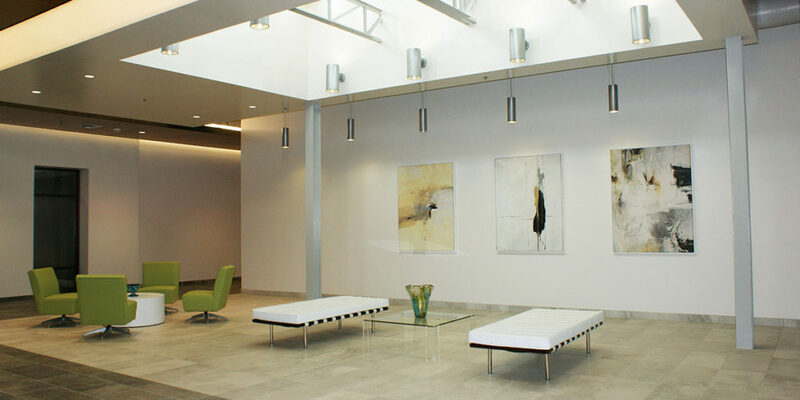 VergesRome Architects was the architect for the project and over 50% of the tenant spaces. 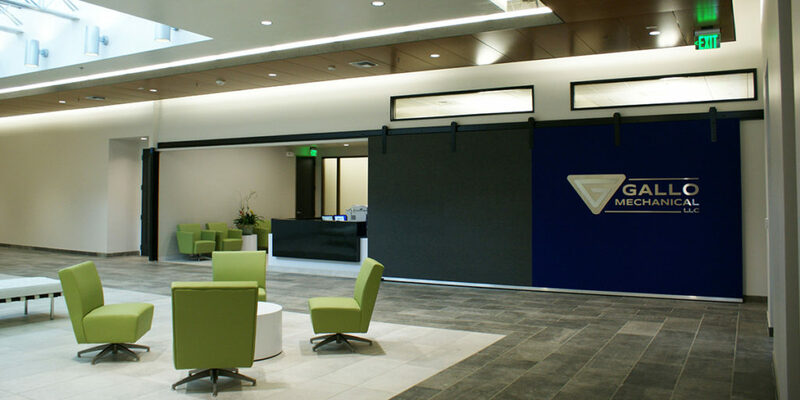 The Corporate office of Gallo Mechanical occupies 15,000 square feet of the space and includes offices, workstations and training facilities for the corporation. 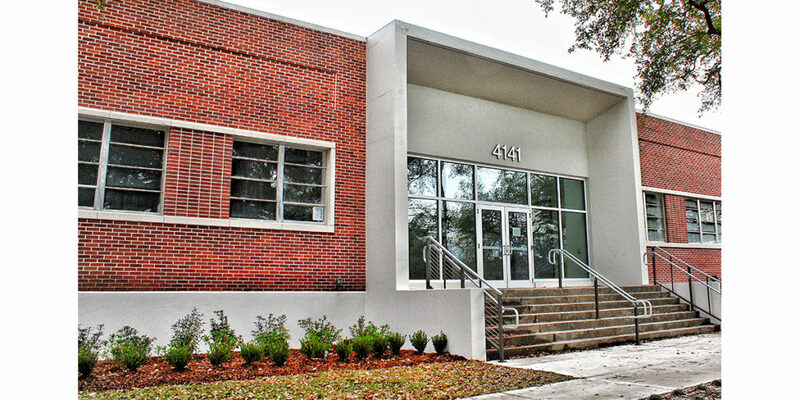 The renovation of the base building was a $4,500,000.00 project.